8 DRCs, grid power, and lost luggage #USVI #Maria | Where is @rusnivek? 8 Disaster Recovery Centers are open in the USVI. Roads? 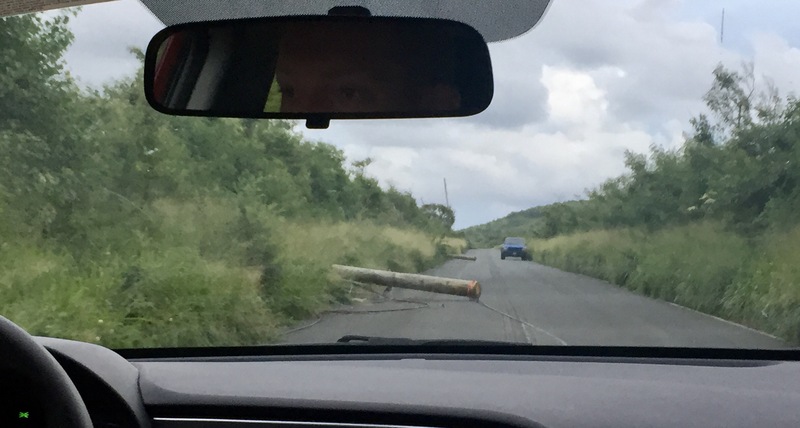 Well, power lines/poles still block many roads. This is a common sight here in St. Croix. 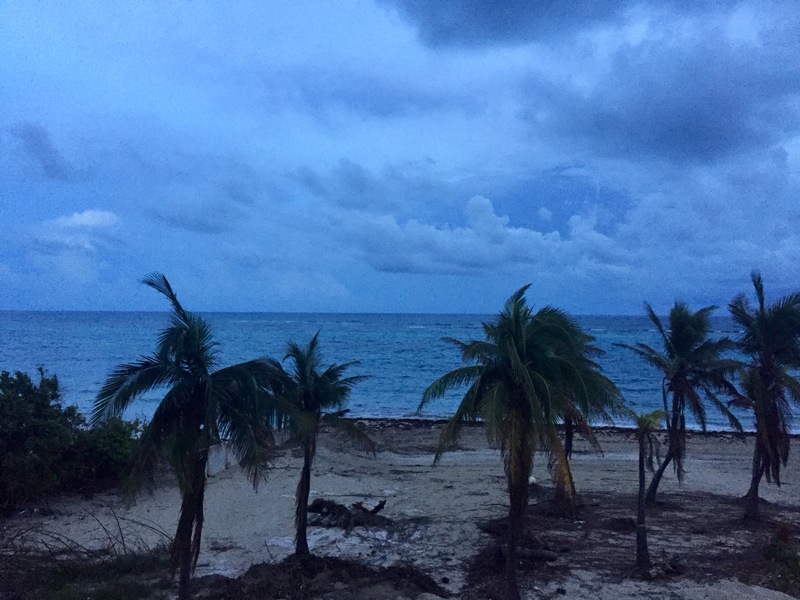 Kinda dark here in the USVI. But apparently, the airlines lost my luggage so I am legit working with only my backpack and the clothes off my back.